Vibrant dark fruit, earthy and clove pepper spice lead the aromatics of this Stellenbosch Shiraz, accompanied by soft licorice undertones. Vibrant dark fruit, earthy and clove pepper spice lead the aromatics of this Stellenbosch Shiraz, accompanied by soft licorice undertones. Natural acidity and the classic granular tannins are very characteristic of the voluptuous nature of a Stellenbosch Shiraz. 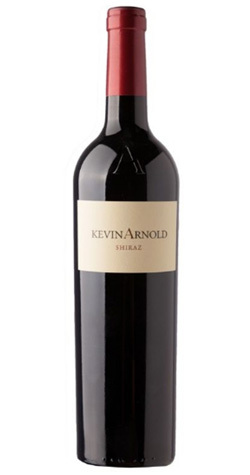 Kevin Arnold is a single label brand that was first released in 1999 with the 1998 Kevin Arnold Shiraz. Each vintage is dedicated to one of the Ord and Arnold children by carrying their name on the label.